If you’ve been to New Orleans, LA you know it’s a place to enjoy great music while eating and drinking a lot! The food is amazing and the drinks are free flowing. It’s one of a few places in the USA where you can carry an alcoholic drink with you on the street. I’m just getting home from a long weekend there with ten amazing women friends. Do I need to tell you we had a BLAST? Three nights of The Radiators at Tipitina’s, Saints & Sinners walking tour, plenty of shopping and street music – and food. Vincent’s for Italian, Superior Seafood House for lunch and Jacques Imo’s for blackened redfish. And, brunch. Each and every glorious day in NOLA, we enjoyed brunch, once with live music from local MN band, Frogleg. My drink of choice in NOLA was Tito’s & soda with a splash of cranberry and a Bloody Mary with each delicious brunch at Atchafalaya, Slim Goodies and Ruby Slipper. My drink of choice now that I’m home is this lovely detox concoction. With it I’ll have lots of water, extra sleep, some exercise and a little bit lighter eating. I’m very appreciative of my body’s responsiveness to care – and tolerance for indulgence! 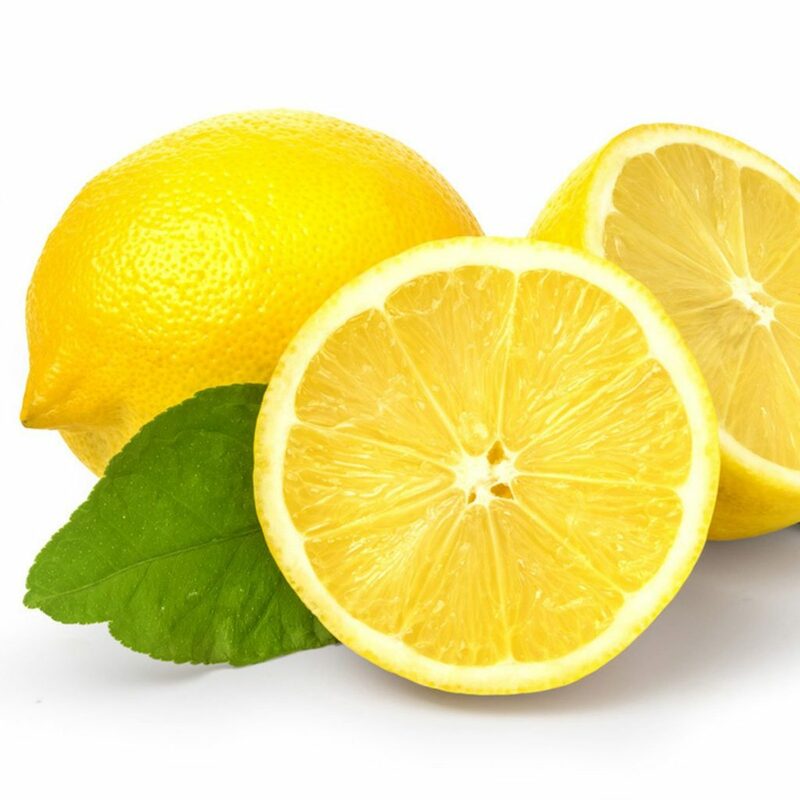 In a pint glass squeeze a quarter of a fresh lemon. Add 1 Tbs. apple cider vinegar, a dash of cayenne pepper and 1 tsp to 1 Tbs. maple syrup or honey, as you like. Fill with very warm water – about 98.6 degrees. Sip on this before the first meal of the day. I like to refill my glass with warm water after I drink the two thirds of the first glass. This is the yin and yang of life. No need to be too clean and no reason to be too messy. The Buddha talks about the “middle way” as the path to enlightenment. For me, this is four days of fun in New Orleans followed by four days of clean living when I get back home.